Cautious use of resources. Upgrade and use leftovers and waste. Think in terms of circulation. Generating electricity coupled with heat utilization, cost efficient and profitable. Act in an environmentally sustainable manner and retain the capability to react. Those are the challenges of our time. 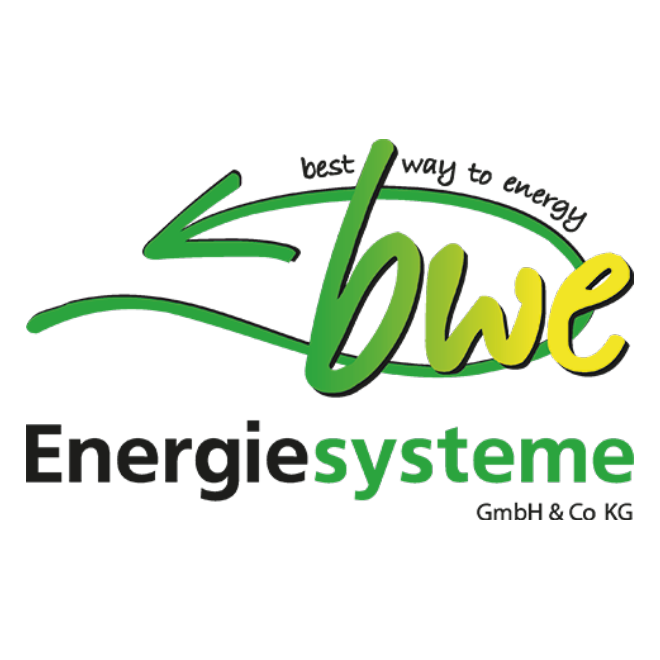 bwe Energiesysteme faces up to these challenges with technically clever solutions. And not only that. For our customers, we place the highest demand on ourselves. In system construction and CHP service. In the laying of local and district heating networks. In the electrical and thermal yield. In effectiveness and safety. In the trouble-free cooperation.